Milsean – pronounced “meel-shawn” in Gallic – is aged in toasted Portuguese wine casks, and, crucially is non-chill filtered. 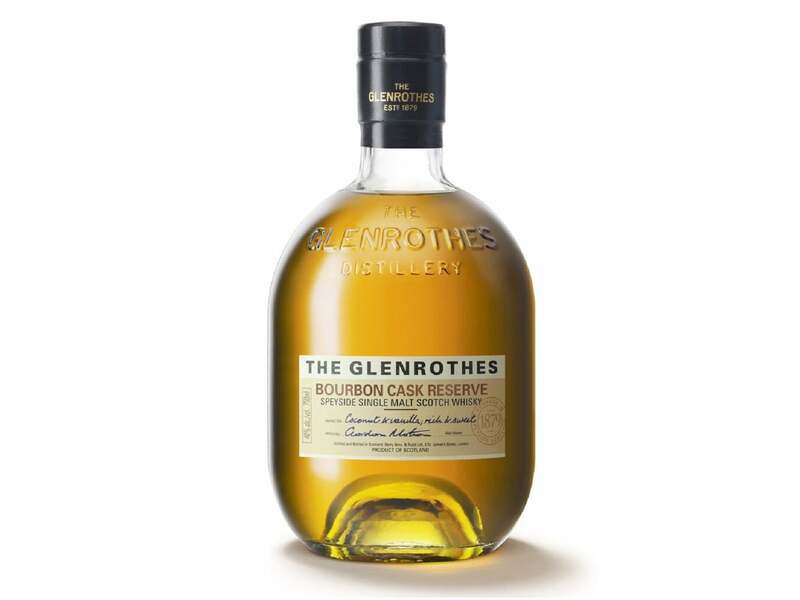 The result is a copper-coloured single malt with a sweet, buttery nose and a spicy, dried fruit taste on the palate. 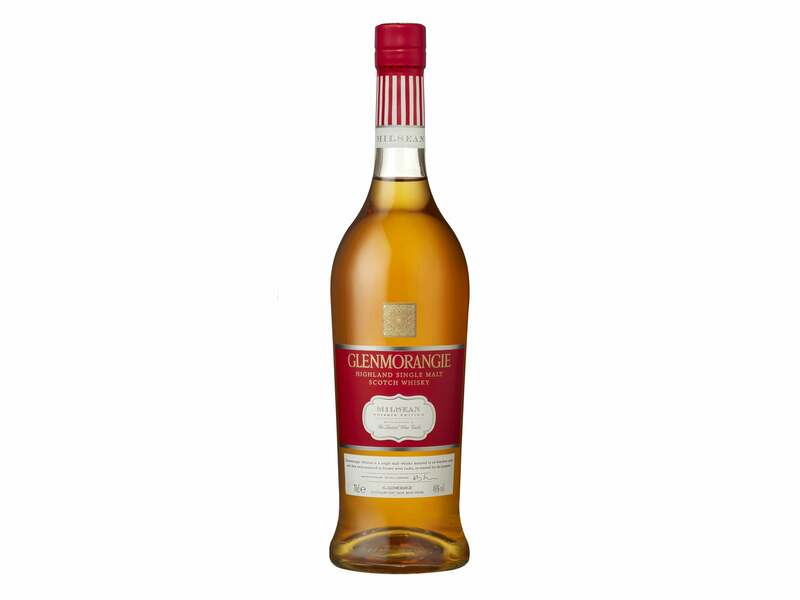 This is the 7th release from the Glenmorangie Private Edition line – and one of the best. This was whisky oracle Jim Murray’s World Whisky of the Year in 2008 and you can see why it got the top spot. The non chill-filtered Islay single malt is one of the peatiest whiskies around in this price range, with a palate that runs the gamut from vanilla to caramel. 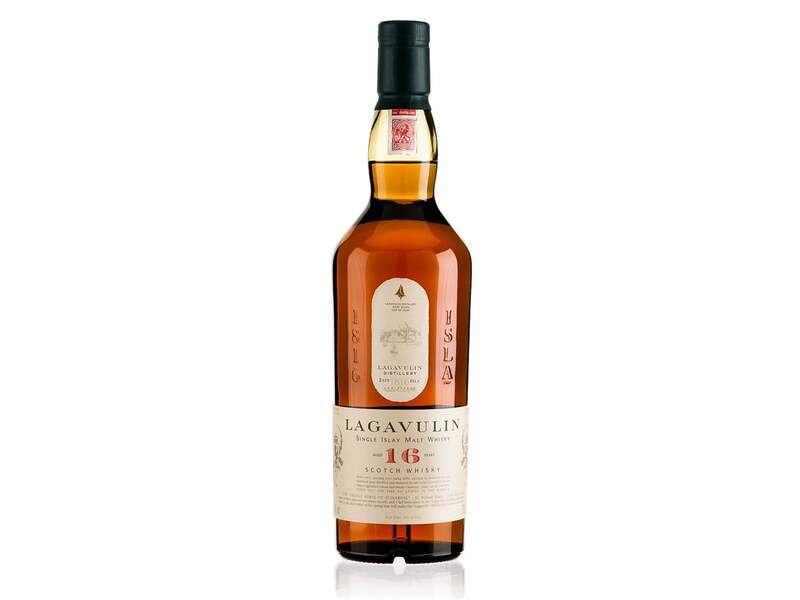 Lagavulin was founded in 1816 on the Isle of Islay and has been producing stellar single malts ever since. 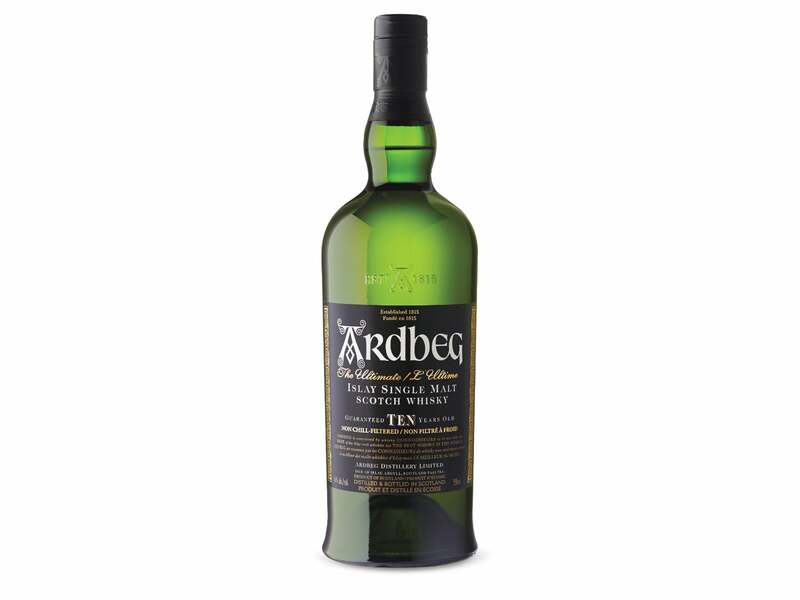 The 16-year-old has a gold hue and with a palate which traverses sweet and peaty, with even a hint of salt. Winner of a 2015 silver outstanding medal at the International Wine and Spirits Competition. This was previously sold as ‘Alba Reserve’ but was rebranded in March, so customers knew what made this kosher certified Speyside whisky so very moreish. It is a soft, approachable drink with a touch of white chocolate and crème brûlée on the palate, and a sweet finish. 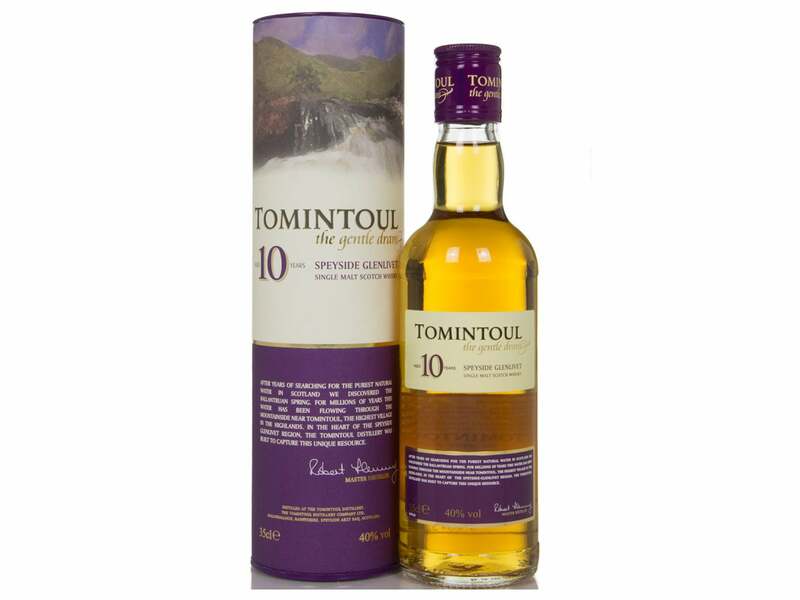 This was the first bottling after the Speyside producer of single malts changed hands in 2000. It is as rich as the Reuben brothers with a nice viscous feel to it and honeycomb and oak flavours with a slight touch of pepper in the finish.